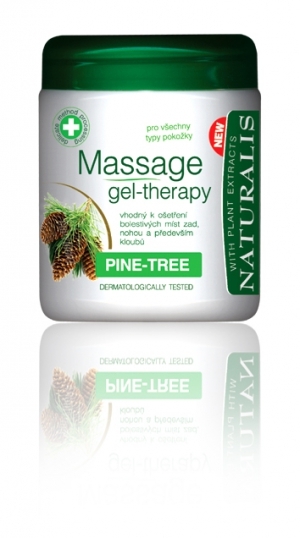 Massage gel with pine is suitable for treating muscles, legs and especially the joints. Included pine oil helps the regeneration and blood circulation. Reduce the production of inflammatory mediators and help to improve physical fitness. Promote the protection of exposed joints and improve their function. It has beneficial effect on neurological and rheumatic pains.